This year, International Babywearing Week will be Oct 8-14, 2012. This is a fun opportunity to celebrate the wonderful babywearing tradition. Babywearing International sponsors International Babywearing Week each year to help promote and raise awareness of the benefits of babywearing. There are many ways to celebrate, and there are local babywearing chapters near you that will be holding many wonderful events! Check out some events from years past here. Ergobaby will be participating on a few levels. Throughout the week, Ergobaby will be posting tips, photos and articles about babywearing on this blog. Additionally, we are working with BabyCenter and Babywearing International to help spread the word about babywearing and celebrate…with many opportunities for you to win an Ergobaby Carrier! 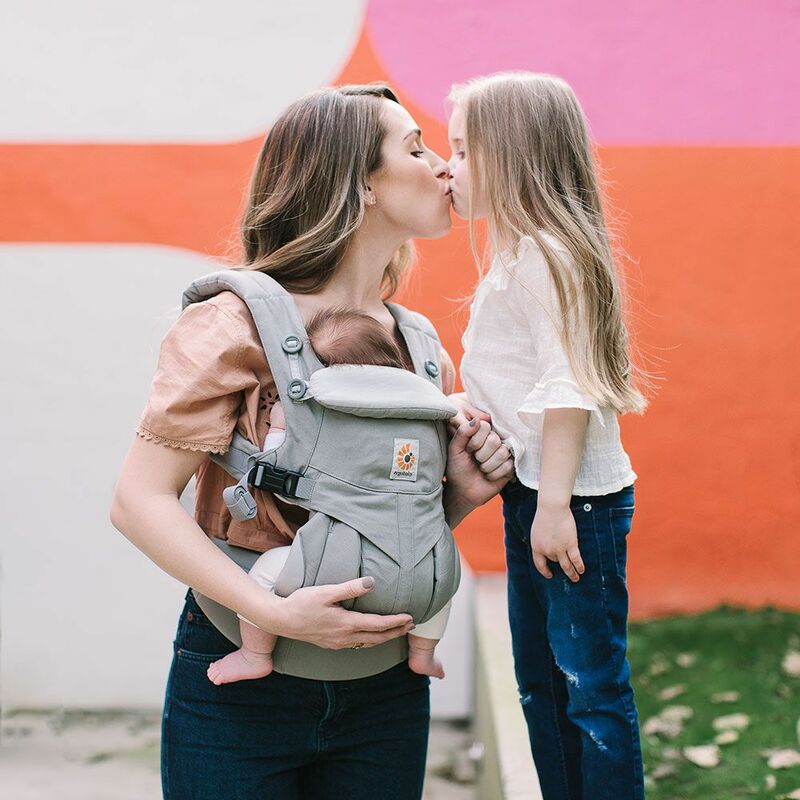 BabyCenter Facebook Contest: Submit your best baby wearing photo here before Wednesday, Oct 10 at 11:59 pm ET for a chance to win an Ergo carrier. 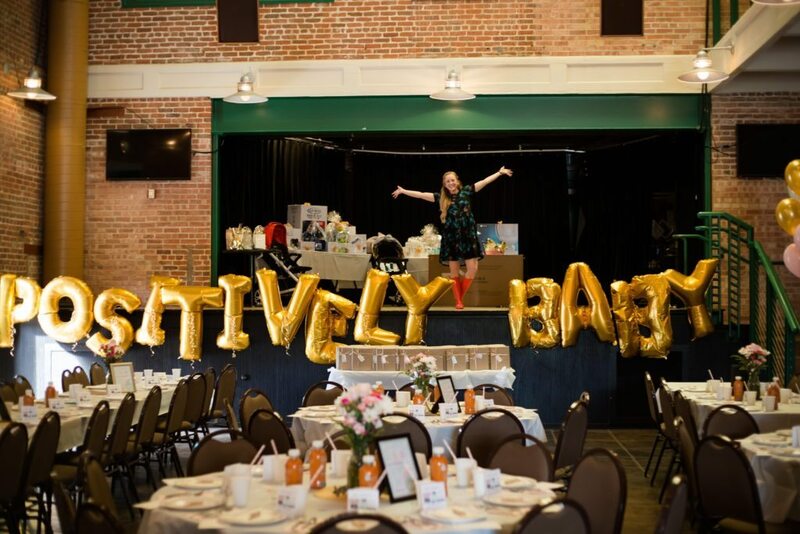 BabyCenter Community Party: Join our community party here on Friday, October 12th for a chance to win prizes including an Organic Bundle of Joy carrier. Twitter Party: Join us for a Twitter party on Friday, October 12th at 9pm ET using #babywearingweek for a chance to win exciting prizes including a Bundle of Joy carrier! Be sure to RSVP to be eligible for the prizes! So be sure to get out and celebrate with a local BWI Chapter near you! Additionally, Babywearing International will be giving away an Ergobaby Organic Carrier – Lattice on their Facebook page. So head over and like them so that you can participate for a chance to win! We’ll be there…so be sure to follow Babywearing International and Ergobaby on Twitter and join the fun! 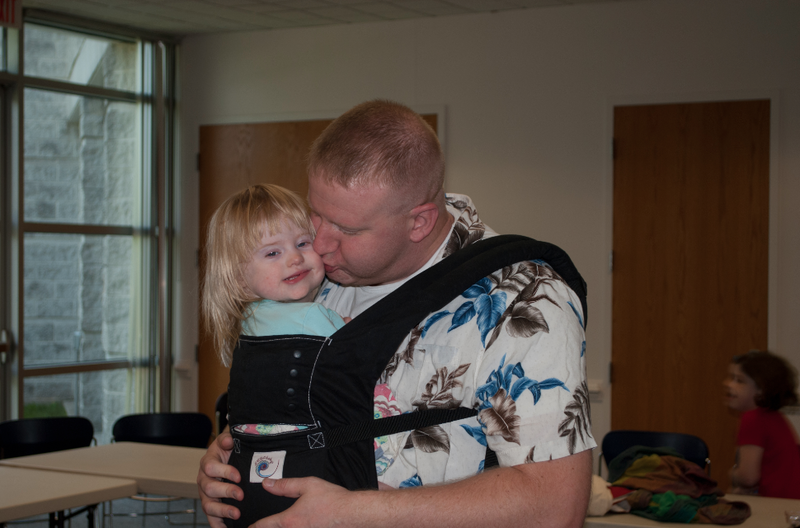 Enjoy the week and take the opportunity to learn about the benefits of babywearing, to both the baby and caregiver and promote babywearing in your community!